The Classic Wing Chair, has traditional deep buttoning to the back, plain arms, and beautifully sculptured wings. Finished with antique studding and elegant polished wood Queen Ann legs. 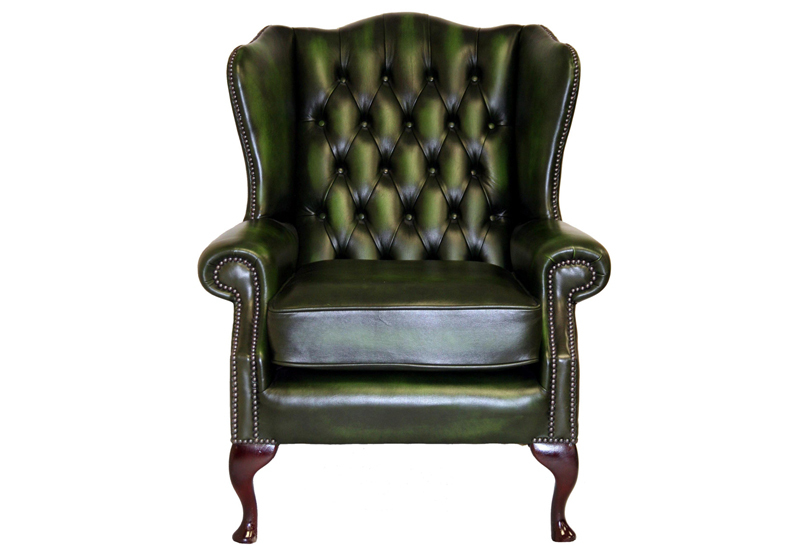 Be the first to review “Classic Wing Chair” Click here to cancel reply.